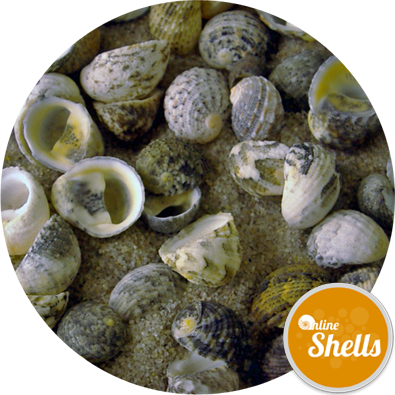 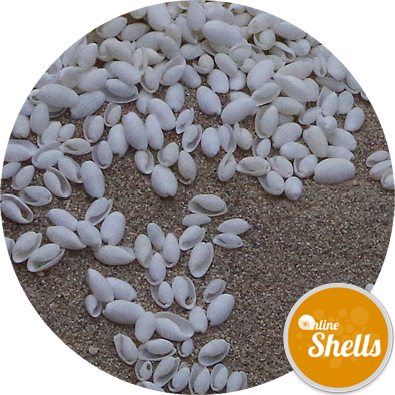 Shell Count:Approximately 500 shells per kg. 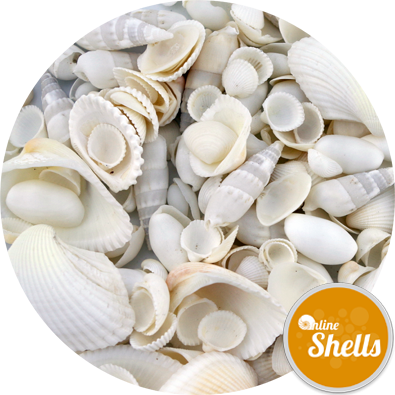 Natural small white cockle shell from approved sources for both interior and exterior decoration. 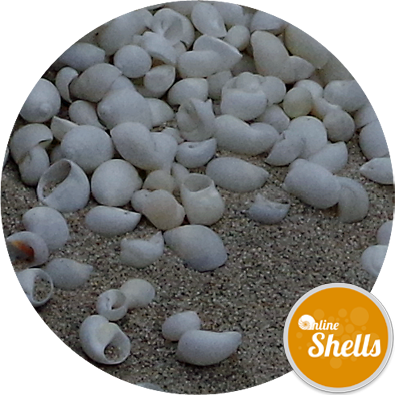 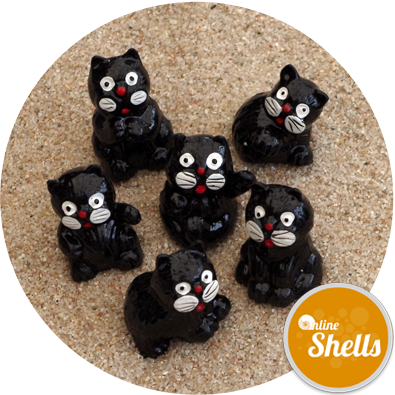 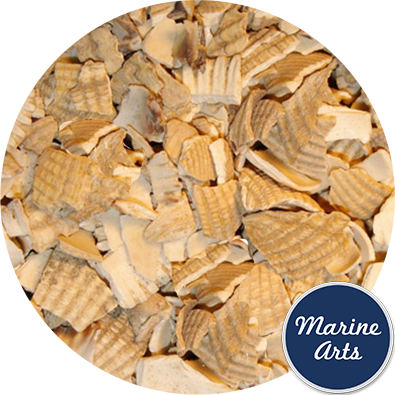 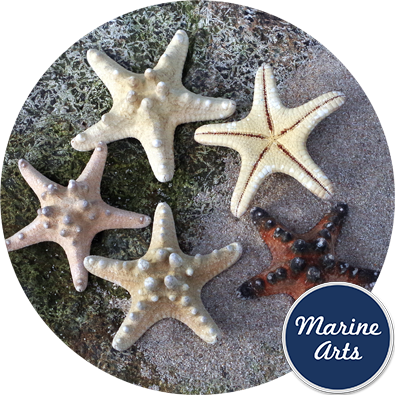 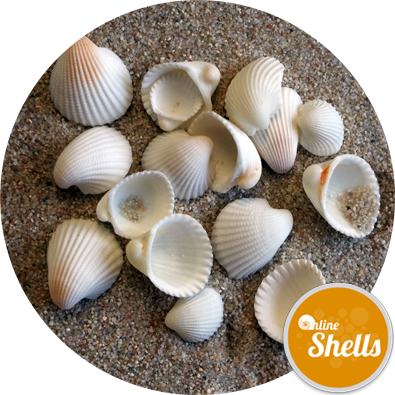 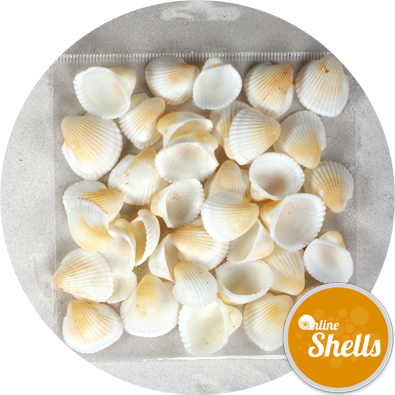 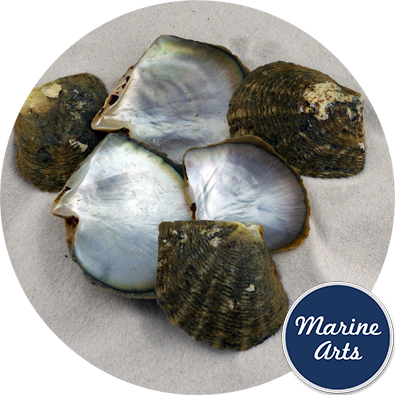 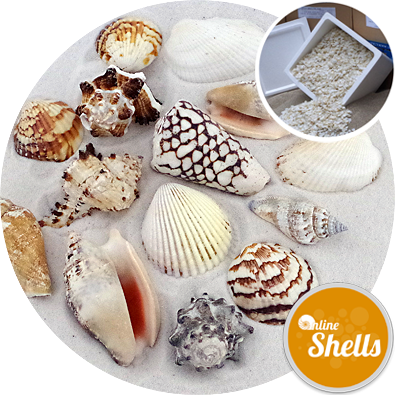 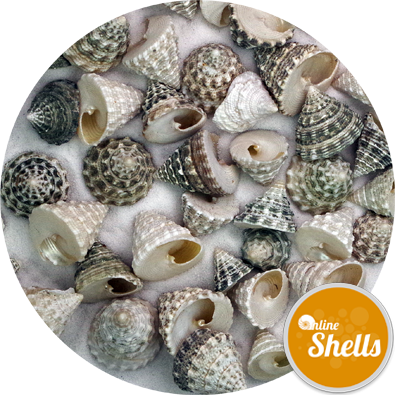 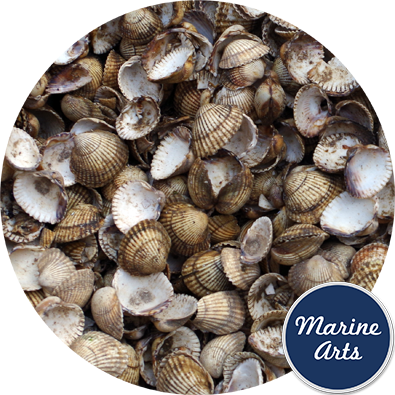 The shells have been thoroughly cleaned and are suitable for table decoration and crafts. 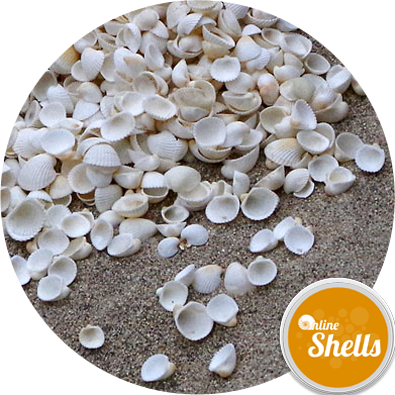 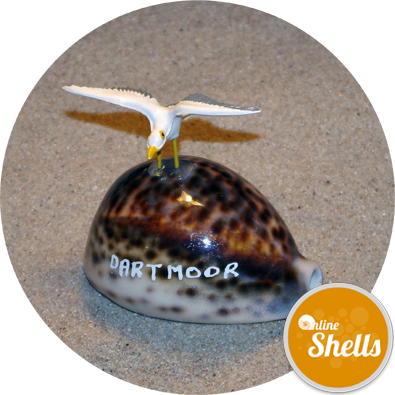 Shells can be attached with 'UHU' type glue.